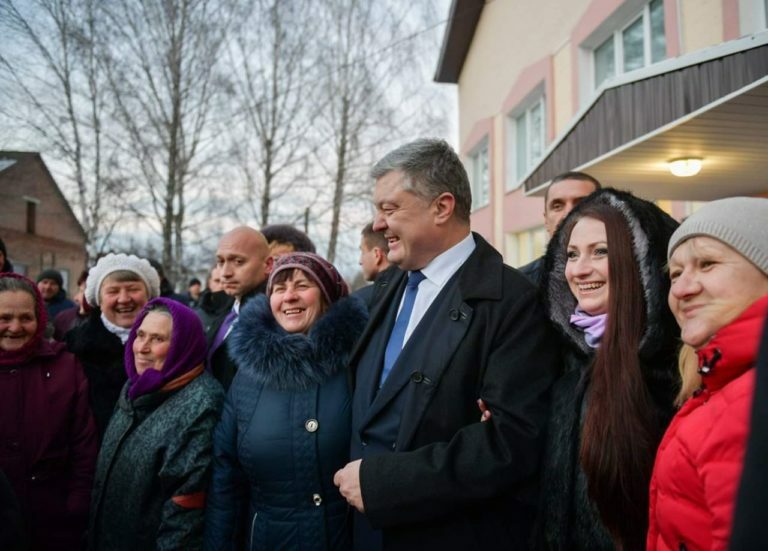 President of Ukraine Petro Poroshenko visited the ASC of the Kiptivska AH and got acquainted with the quality of providing services to the hromada residents during his visit to the Chernihiv Oblast. The Kiptivska AH has become one of the 26 pilot hromadas in the Inception Phase of the U-LEAD with Europe Programme’s support to improved administrative service delivery, which received support in the ASC modernisation. 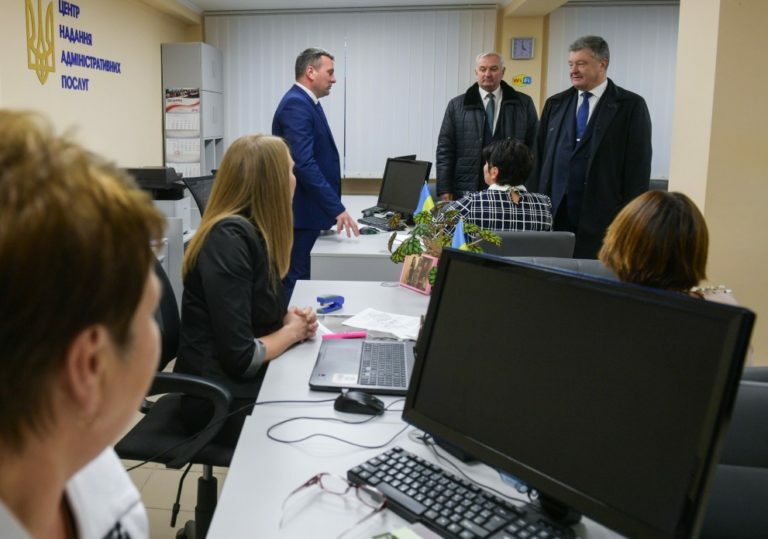 About 100 most popular administrative services are being delivered at the Kipti ASC in the Chernihiv Oblast. At the same time, the ASC personnel structure includes only head of the department (with functions of the state registrar and administrator) and a chief registrar of the place of residence (with administrator functions). However, a specialist on land issues (to issue information from the State Land Cadastre) and a secretary of the village council (to provide notary and civil status registration services) are also working in the ASC premises. Thus, we have an example, when small ASC staffing – four officials for a wide range of services – is quite enough for a small hromada (3.9 thousand inhabitants). At the beginning of the ASC modernisation, it has problems with vagueness of functions and lack of interchangeability of the ASC staff. Now these problems are mostly solved, among other things – due to the streamlining of Regulation on ASC, its structure and staffing, approval of new job descriptions. Although there still remains a challenge to fill vacant post of a state registrar, and such “staff shortage” is relevant to many rural AHs. 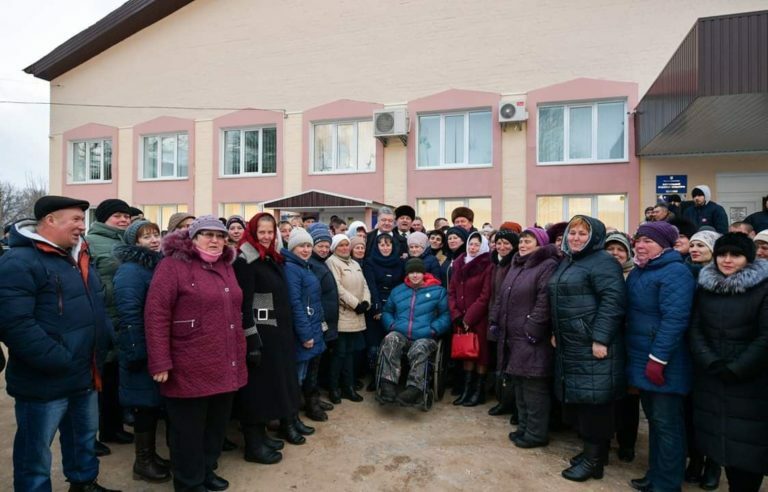 This functional model of the ASC was formed by the hromada leadership, because with a generally not numerous personnel and at the same time a great desire to form an ASC, it was decided that all employees of the village council, providing administrative services, would work in the ASC department. That is, the local council was not ready for additional staff extension. For this, the existing employees were also provided with the functions of administrators, that is, the functional understanding of the position / role of administrator was used. At the same time, taking into account that civil status registration and notary services in this village council are provided by the secretary of the village council, it was decided to locate the council secretary’s workplace at the Administrative Service Centre. The latter point is particularly valuable, as the executive official from the AH leadership agreed to work directly at the ASC premises. 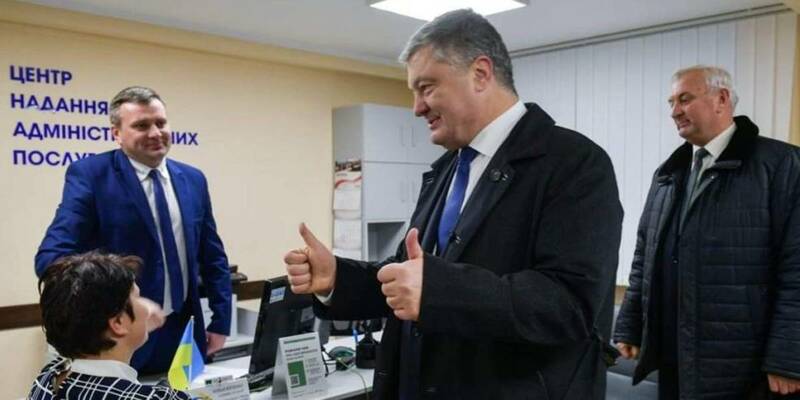 In general, this is a good example when, even with a limited personnel, an ASC functions well, and can compete with many large cities in Ukraine by the list of services being delivered. It is also clear in this connection that hromadas should have sufficient flexibility in the organiaation of the ASC activities, including using a functional approach to administrator’s position / role. It equally meets the demands of service users for the accessibility of services and comfort, and the requirements of the deputy corps for rational staffing calculation and use. It is also taken into account that the workload on a small ASC is relatively minor, and the efficiency of service provision does not deteriorate (there is no need to provide additional links in the transfer of documents). In general, 9 positions were introduced in the ASC department of this AH, of which 5 are occupied by the employees at remote workplaces in starosta districts.